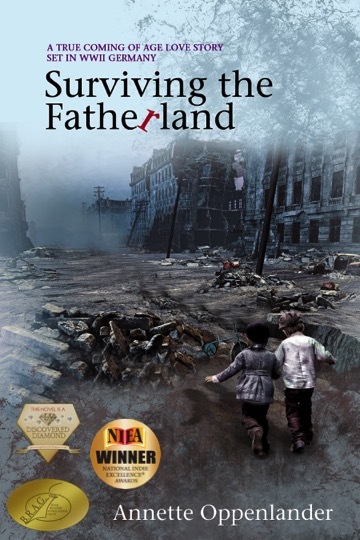 Gracie Mae escapes the madness of an abusive husband when she and her children, Ella 4 years of age, and Jacob, only 18 months old, move back to Gracie’s home town of Sanford, Illinois where they take shelter with her sister and fiancé, Greta and Frank. The attraction to Dr. John Azzari was immediate when a visit to the pediatrician office became necessary due to Jacob’s ear infections. As a receptive pediatrician, John sensed this family was running from something, or someone. 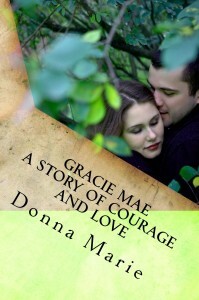 When Gracie Mae confides in the gracious doctor, the magnetism between them is amplified to a new level. Whenever Gracie finally felt she could live a life of happiness with her small children, her feelings of hopeful contentment were crushed by threats from her husband, Rich, which eventually became a horrific reality. Targeted Age Group:: Over 18. Although, it is not inappropriate for younger ages. There isn’t a particular person or event that inspired me to write Gracie Mae. 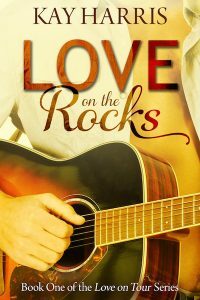 All of my books include believable characters, romance and passion, and true to life family issues. 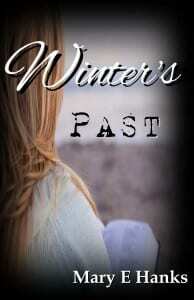 As for Gracie Mae, I wanted to add a twist by including a bit of suspense in the story, as well. Gringo Greene has never been in love. That’s half his problem. He’s a modern man with a good job, plenty of cash in his pocket, and owns his own property, courtesy of his long gone grandmother. He’s also attractive to women, something that he foolishly takes for granted, and uses for his own ends, but there is something big missing in his life. He has never been in love. But when one of his employees, a young woman he is fond of, gives in her notice and leaves the engineering business, indeed leaves the country, Gringo is jolted into a series of frantic affairs that will change his life forever. 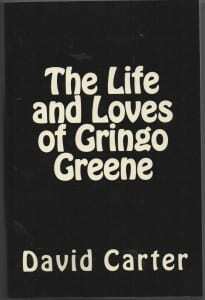 “The Life and Loves of Gringo Greene” took me more than five years to complete. When I first wrote the novel it ran to 575 pages, but with rigorous editing the final book came down to a more manageable 475 pages. If nothing else, the reader is getting good value for their hard-earned buck. That’s the idea. There is humour in it, and seriousness too, but most of all I hope that you find it easy to read, and entertaining. That’s the goal. 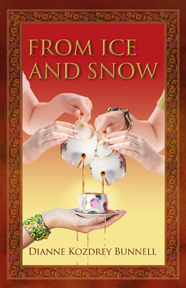 It was released in early 2013, and is now available as a paperback and on Kindle. You can read a decent excerpt if you want, on the Search Inside feature on Amazon. “Within its genre, it’s one of the best books I’ve ever read and it goes without saying I highly recommend it, without reservation…” is another comment from that review on Amazon, and one that I am very grateful for, and, it has to be said, extremely proud of. This is not a chicklit novel, (indeed can a man write chicklit? Probably not! 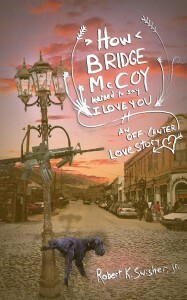 ), but it is a modern day love story of a kind. It has been described in some places, as a slick-lit book, which I have to confess, is a new one on me. This is David’s sixth book and he is already looking at the possibility of writing a sequel, though if he does he has promised that it will not take five years to complete. Maybe there is a bit more humour, and dare I say it, a little more life-like too, and that does not have to mean boring. Gringo Greene certainly isn’t boring, and neither is the book. The best advice any aspiring writer can get is to read more. As Stephen King says, if you haven’t the time to read, then you haven’t the time to write, and as my mother used to say: Make Time!! Watch less TV might be a good start, or get up an hour earlier, but whatever you do, find the time. And when you do read more you will find that your writing improves, almost without you noticing the fact. It’s the best way of improving your writing you will ever find. Read more! And lastly, read your finished stuff aloud. You will be amazed how different it can sound, and how clunky some of it may come across, and that especially applies to dialogue. If is doesn’t sound right when it’s read aloud, it isn’t right. David has written 7 books and has two more lined up to be released this year (2013). They are a mixture of genres and themes. Among his creations is Inspector Walter Darriteau, a Chester based detective you will find in The Murder Diaries – Seven Times Over. Other titles include the Fish Catcher, Drift and Badger and the Search for Uncle Mo, and Grist Vergette’s Curious Clock. I had the idea of writing this book swirling around my head for a number of years. Gringo Greene is an amalgam of four or five guys I used to know. His heart is undeniably in the right place, though he can be quite selfish and self-centred. As one reviewer wrote, in the early parts of the book he just needs too grow up, and that may be true, and hopefully he does precisely that, as he, and the book, matures.